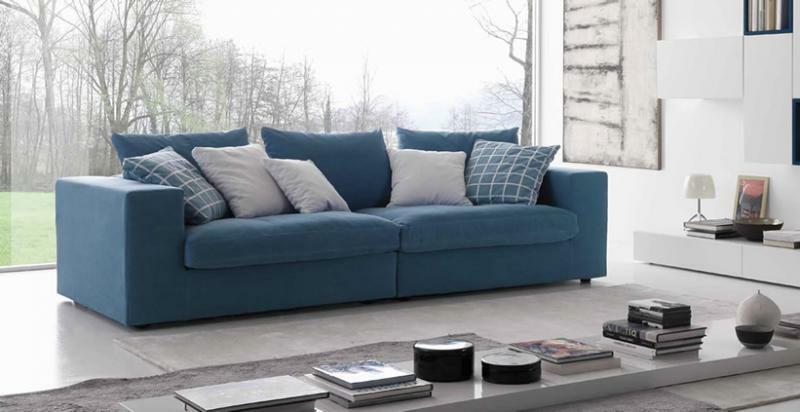 Silverstone Upholstery & Furniture offers a myriad of services that will allow you to renew and re-use a treasured piece of furniture rather than buying new. The framing of older furniture is almost always more solid and of better quality than what is often found in the throw-away furniture offered by chain stores these days. If after exploring all the options, a new piece is the better choice, we can work with you to create custom new furniture at a good price. Silverstone possesses the most unique and powerful combination of upholstery talent and services in our industry. Based in North Carolina, our company has access to several hundred career upholsterers who have worked for such furniture makers as Bernhardt, Baker, Brayton, Thomasville, Hancock and Moore, Century, Thayer-Coggin, Henredon, Hickory Business Furniture, among many others. You are in excellent hands when you trust Silverstone with your project.